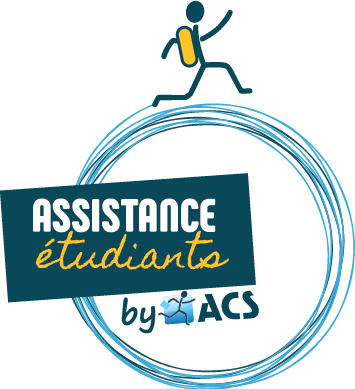 The travel insurance for students over 40 and foreigners staying in France. House insurance for students living in France. Insurance contracts perfectly suited to foreign residents’ needs. Fast reimbursements in euros or in you local currency. My family and I have subscribed to Globe PVT when we arrived in Canada with a Working Holiday Visa. Our kids were 3 and 5 months old back then. We have always been refunded for the kids health cares even if it was not vital issues !